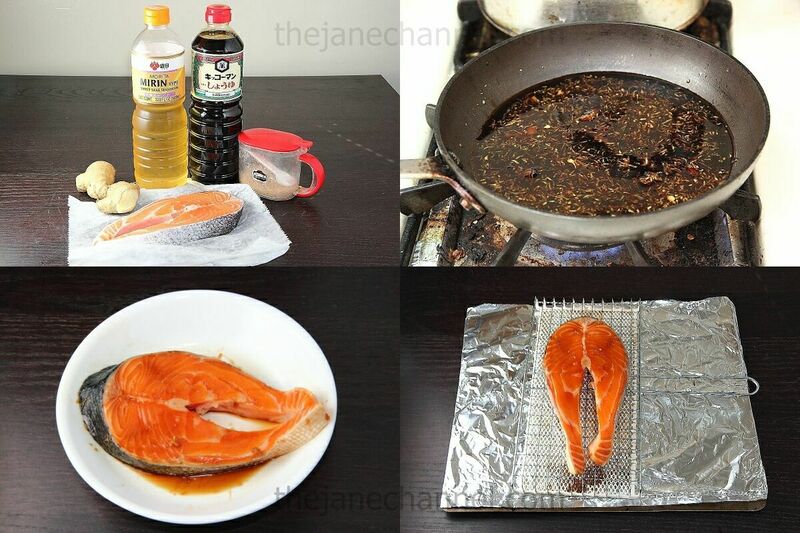 This is a simple recipe for those days when you want some fish for a quick and healthy meal. You can marinate the fish for an extended time for the best flavor, but even a quick marinate is quite adequate in my experience. I made this for Sunday lunch, and it was both easy and delicious even though the fish was only marinated for about 45 minutes. The proportions of the marinate shown below is enough for 24 ounces of fish. If you are planning on making only 1 fish steak, you can reserve the rest of the marinade and leave it in the fridge for later use. 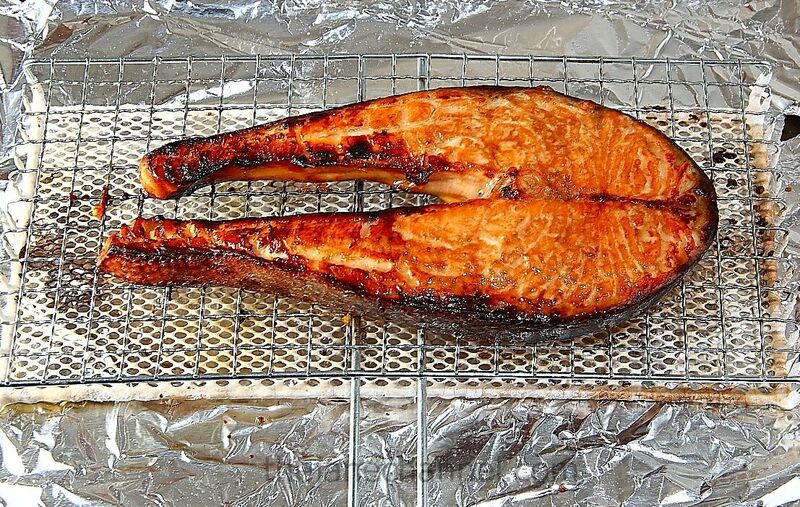 It is a very versatile marinate that can work for different types of fish, although you would probably have the best results with oily fish such as salmon, black cod, mackerel, and Chilean sea bass.